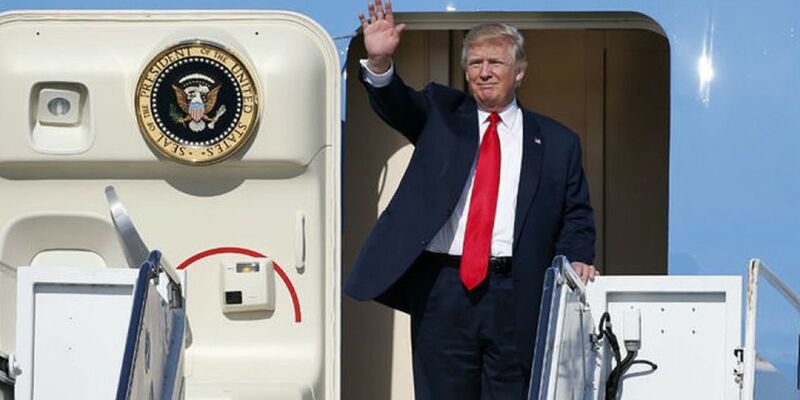 PALM BEACH COUNTY, Fla. — Flight restrictions indicate President Trump could travel to Palm Beach for President's Day Weekend. According to the FAA, VIP flight restrictions will be in place in Palm Beach County from Friday, Feb. 15 through Sun, Feb. 18. While the White House hasn't confirmed any details, those flight restrictions are issued anytime President Trump flies into Palm Beach International Airport and stays at his Mar-a-Lago resort. This all comes as a deadline quickly approaches for another potential government shutdown. Last month, the President announced a short-term deal to reopen the government for three weeks, until Friday, Feb. 15. If another agreement isn't reached by then, our government could partially shut down again.